Last September 27 (Thursday), adidas PH organized a trial run for the NBA MVP James Harden's third signature shoe - Harden Vol. 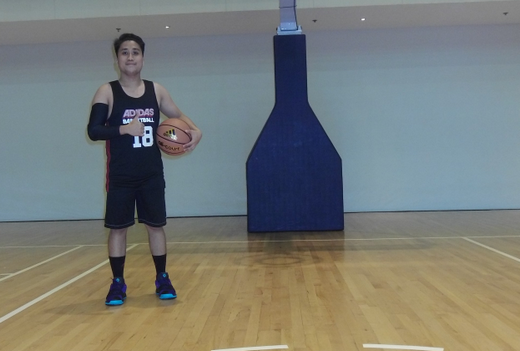 3 at Kerry Sport in Shangri La BGC. Upon wearing the shoe, I immediately felt the comfort of the full length Boost cushioning and its lightness. 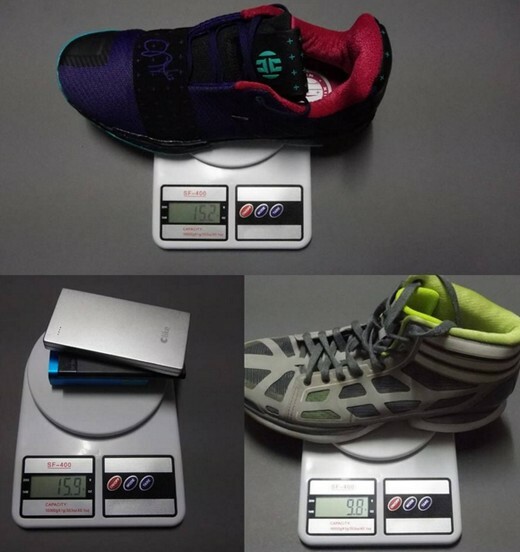 To satisfy my curiosity, I checked its weight using a weighing scale and it's just 15.2 ounces (430.91 grams) heavy. 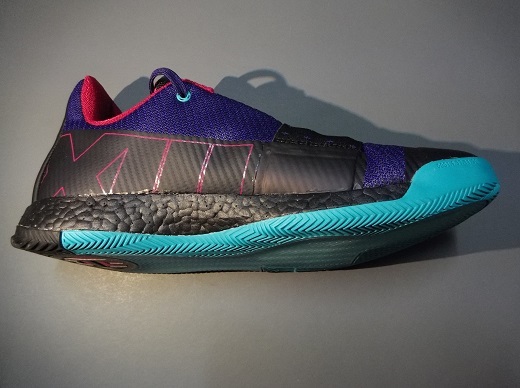 It's lighter than a stack of 3 power banks, and just 5.4 ounces heavier than the lightest basketball shoe adidas has ever made, the adizero Crazy Light 1. 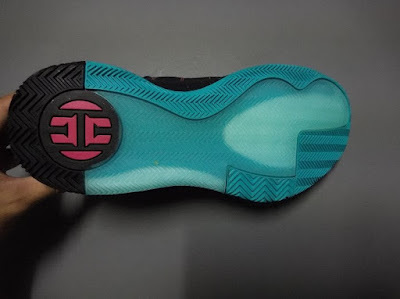 The other aspect of the shoe that struck me the most was the court grip (traction). And if you're the type of baller that moves a lot and do sharp cuts to create space on the court like James Harden, you will appreciate this salient feature. The ever reliable herringbone pattern of the solid rubber outsole helps a lot whenever I go hard to the basket or when I change direction to evade defenders. In terms of movement support, the shoe's low cut feature promotes better mobility without sacrificing the support and stability that the foot and ankle require. The shoe just molds to my feet. An added adaptive strap near the mid foot also promote better containment. 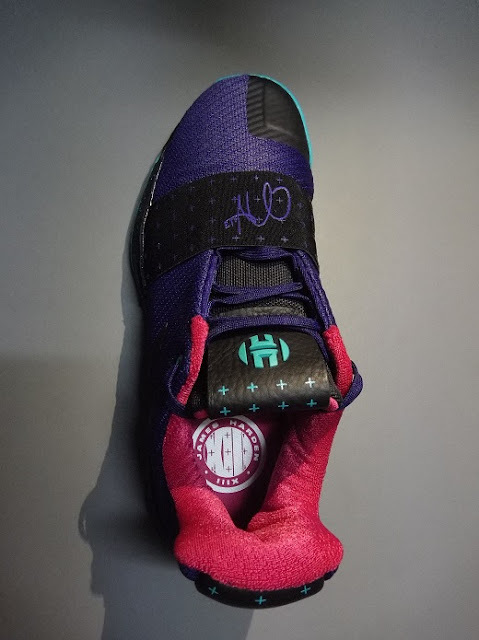 To those who are asking, the shoe fits true to size, but if you like wearing double socks or ankle support, you better go half a size up to maximize the shoe's lockdown support. And finally in terms of style, we all know James Harden. He likes to standout from the pack. 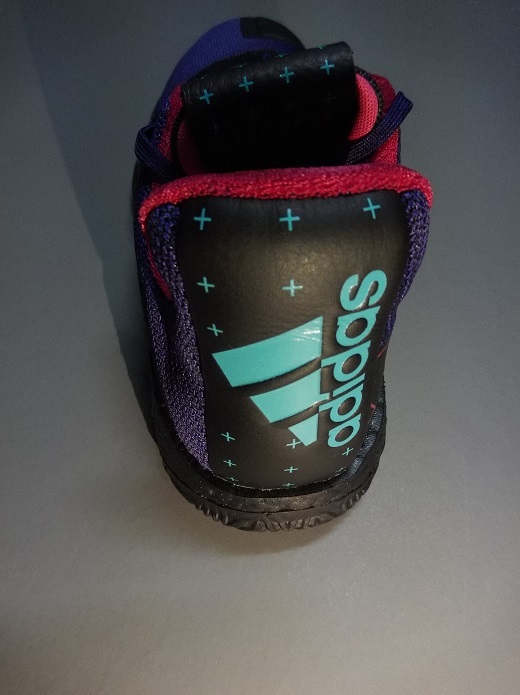 So adidas made sure to inject unprecedented features on the shoe to make it look unique and fresh on and off the court. Overall, this shoe is a great shoe. It is versatile enough to cater the dynamic needs of the pointguards and guards so be sure to check it out in adidas stores near you! 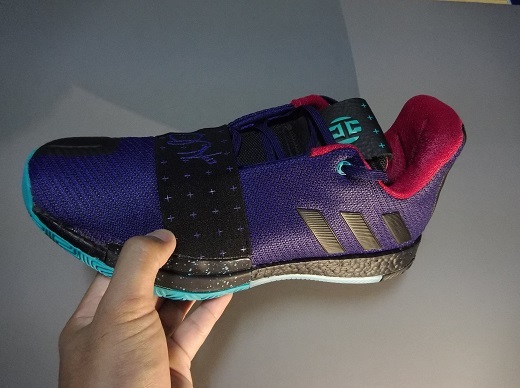 The suggested retail price of the Harden Vol. 3 is 7,500 Php. For the release date of the shoe in the Philippines and its colorways, watch this video 'til the end as the adidas PH athletes together with Sir. JD Cortez share some important information about the shoe. A series of out-of-this-world colorways will drop this season. The first futuristic “Voyager” colorway, which highlights Harden’s voyage to bring a championship home to Houston, is designed in silver with reflective accents across the upper and an iced outsole. “Cosmos,” featuring a black-and-white color palette and full-length black Boost, embraces Harden’s skill at keeping defenders lost in space.